But forget them. Banish them from your mind because an insatiable desire for backlinks corrupts, turning you into a monster who forgets all about value, relationships, and treating people well. Your family doesn’t even recognize you anymore! Look, everyone tells us how important backlinks are. 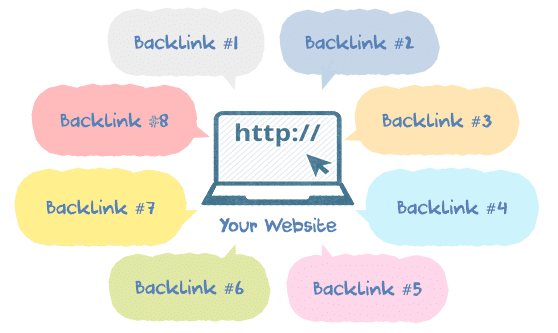 Backlinks boost our SEO efforts, making us more visible on Google. We all know this, and it’s no wonder so many of us are chasing them via outreach marketing, which is a great way of getting our content and brand in front of more eyes. It boosts our prestige, increases people’s trust in us, and ultimately it increases our conversions and sales. Cat Nilsson is the Managing Editor at 365 Business Tips, a site geared towards helping small business owners grow their companies. Cat enjoys writing about a plethora of marketing topics, ranging from SEO to social media and content marketing. Content marketing is meant to elicit an interest in a brand with the help of online materials such as blogs, videos, infographics, and other audio or visual pieces. 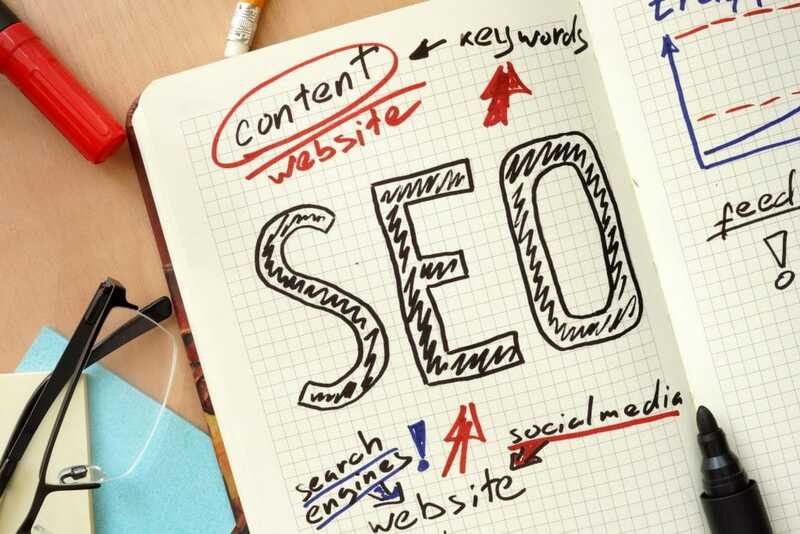 Many companies forget that optimizing their content marketing materials through an SEO (Search Engine Optimization) lens can greatly improve the organic search profile of a brand. With this in mind, let’s see how a content marketing strategy connects with SEO, and consider the following tips. The Mystery of Google. Solved. We’ve been working on understanding how Google works for years across hundreds of clients from different industries and niches. 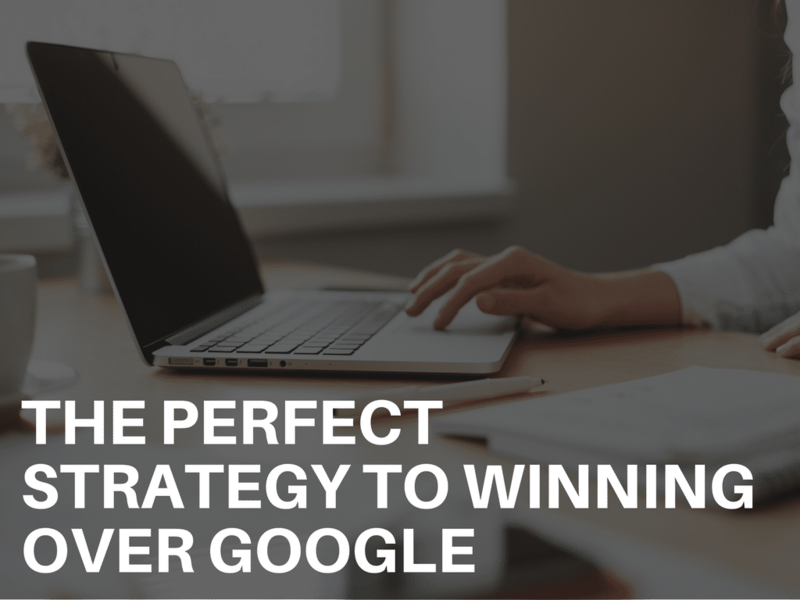 We now think we’ve developed a strategy to best maximize your SEO and crack the Google code. We call it the DBL AUTHORITY TRIANGLE. But you have to hurry, we only have a limited number of spaces available. This webinar is going to be JAM PACKED with awesome, groundbreaking strategies, so this is not something you want to miss! The ultimate aim of any website owner is to drive more and more traffic to his website and bring it to the top of search engines. There are many methods available by which one can achieve this but one of the most famous methods is link building. 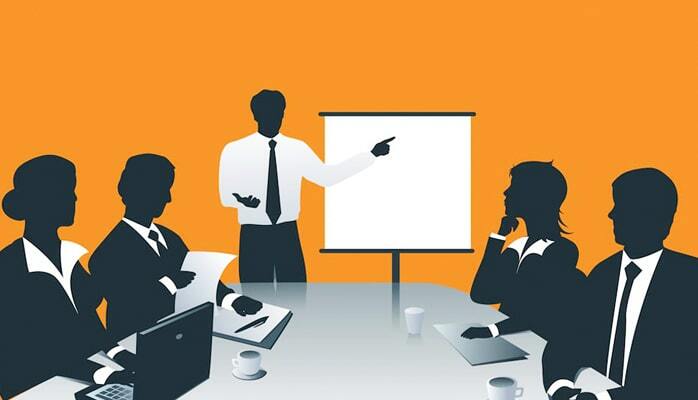 In fact, a study shows that 72% of CEOs believe link building is a key ranking factor. It is the process of linking your web page with third party web pages that have relevant content. This is an effective way in which a user can surf the internet. These links are used by the search engines to access one website to another. 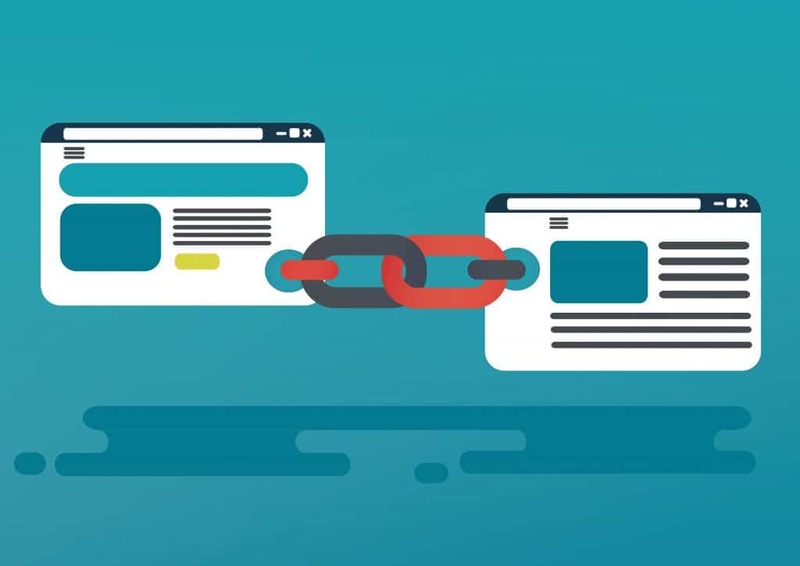 Thus, link building will not only increase your website traffic but also enhance your search engine optimization (SEO) efforts and domain authority. However, link building is probably one of the hardest parts of an SEO specialist’s job. Link building can be metaphorically related to walking through a balancing rope. A perfect balance will take you to the other side. An inch here or there, you are bound to fall. If done in the right way, link building can tremendously boost your website traffic and improve search rankings. 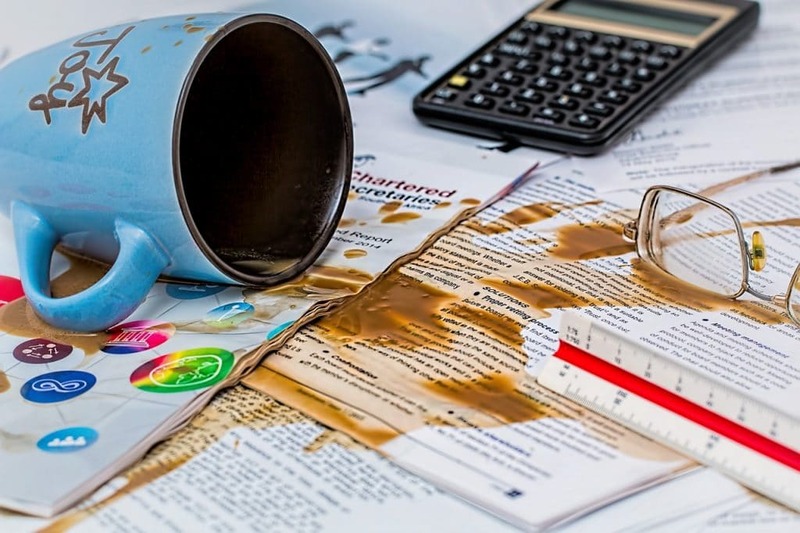 However, there are certain NO’s of link building that if not adhered to, can ruin your entire SEO efforts and even negatively affect your page rankings. Below are the 8 deadly sins of link building. Bobby is part of the Content Management Team at Namecheap. He specializes in promoting Wordpress as well as general tips on getting online. 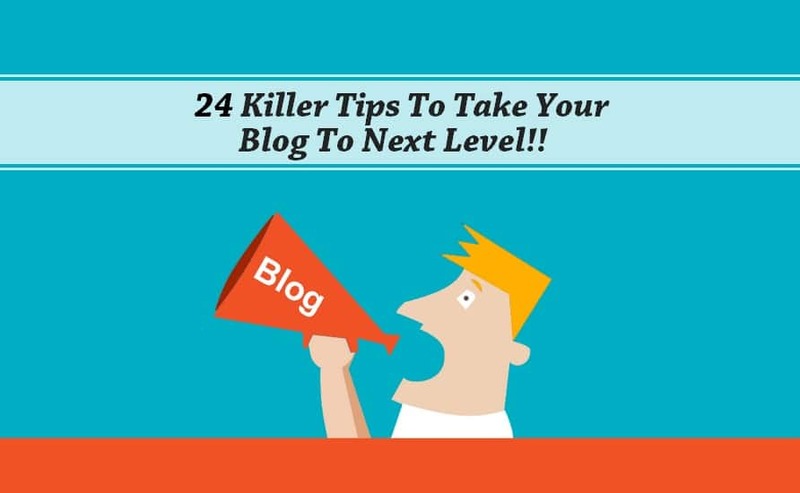 The tips, explanations, tutorials, and articles he provides will help individuals build the online presence they want. Plugins are there to make our lives easier, and I, for one, make the most of them. 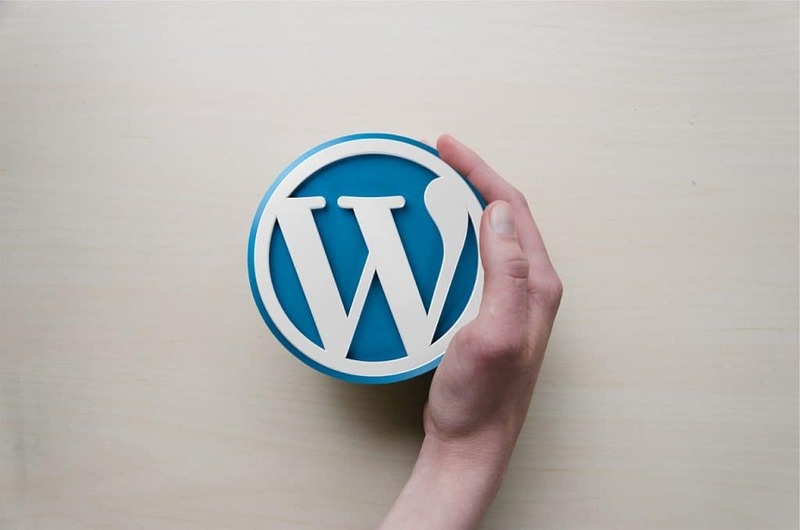 There are thousands available to add extra functionality to your WordPress site, covering everything from extra security measures and site backups to image galleries and social media. The best thing about these app-style add-ons is how easy they are to install and you don’t need much experience to use them. With all this in mind, it’s easy to get carried away browsing the plugin libraries. Instead of creating a bloated user experience on a slow-moving site, consider a “less is more” approach. I tend to keep a tight ship on how many plugins I use. My WordPress-based site isn’t jam-packed with them; if they don’t serve a real purpose or aren’t necessary as a stand-alone download, they’re out. Chances are, many of your site features and elements are or will be powered by plugins. They are an asset to any successful WordPress website. Keep in mind that adding plugins isn’t like collecting Pokemon. Just because there is a plugin for pretty much every function or feature you can think of doesn’t mean you should indulge in adding them all. Using too many can eat up disk space on your site’s server, make plugin management cumbersome or slow down the performance of your site. Worst case scenario – they can open your site up to being hacked. Limiting the type and number of plugins you use is a great first step to improving your website. In this article, I’m going to give you a list of only mandatory WordPress plugins you need to use on your WordPress site. This includes plugins that improve security, SEO, user experience and backing up your content, as well as saving time and improving conversions. If you don’t have these 12 WordPress plugins already, you should install them now to keep your site ticking along nicely. Brenda Savoie is a content marketer, private English tutor, and desperate dreamer. Writing her first romance novel. Seeking contentment through mindfulness. If you are serious about running any kind of business these days, social media is where you and your company need to be. It is the place where most of your target audience hang around, and the perfect setting for you to interact with them and engage them, and take your relationship with them to the next level. If you don’t believe in this, take a look at the numbers. Around 70% of all businesses in the US include social media in their marketing strategy because they realize how valuable it can be. Facebook is by far the biggest social media platform out there since it gathers over 1 billion users. Other popular options include Twitter and Instagram, which allow you to reach your target audience even more easily by using hashtags. 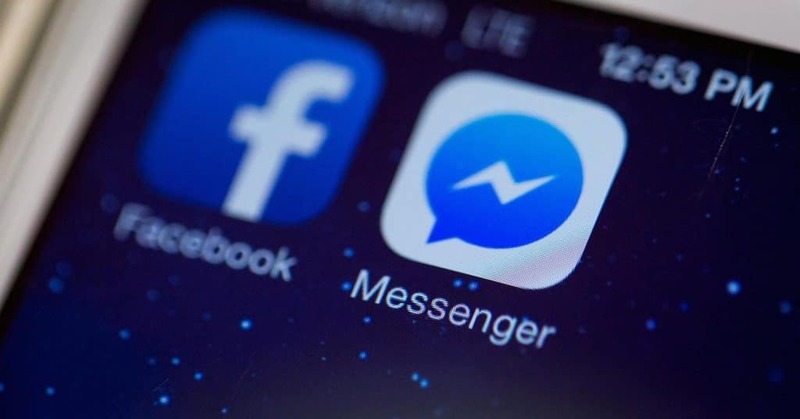 The most important tool of the bunch is Facebook Messenger which, according to Lewis, is the key to developing a more personal relationship with your customers. He has also decided to share 5 effective Facebook Messenger tips that will help you transform your marketing strategy. Keep on reading to find out more. Proud father, husband, and corgi-owner. Nick has been working in SEO Industry for more than 10 years. He loves finding new trends that affect and technologies that impact the world of telecommunications and web. Product Manager at Seomator. 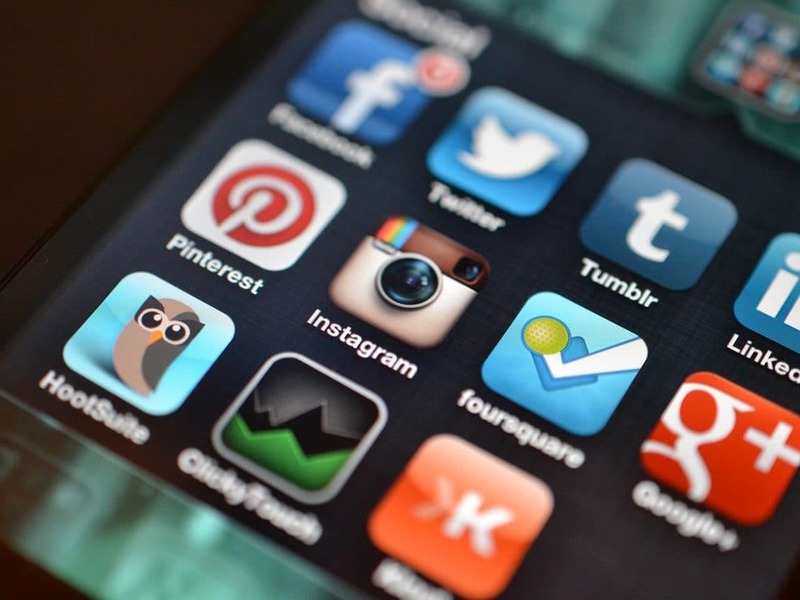 A CNBC study conducted in January revealed that brands increased advertising spending by 65 percent on Facebook, LinkedIn, Twitter and Instagram in 2016 over 2015. This pattern has only continued in 2017, where social media advertising is suspected to hit record levels. Across the wide variety of platforms, Instagram has been the place of the most significant spending growth for advertisers. The reason is that Instagram is growing! And fast! Consumers appreciate its streamlined, simple feel. It is the perfect hybrid between Twitter and Facebook because you get images and videos while keeping written content small. The following steps will help you optimize your Instagram ad campaign to take advantage of this rapidly expanding platform.